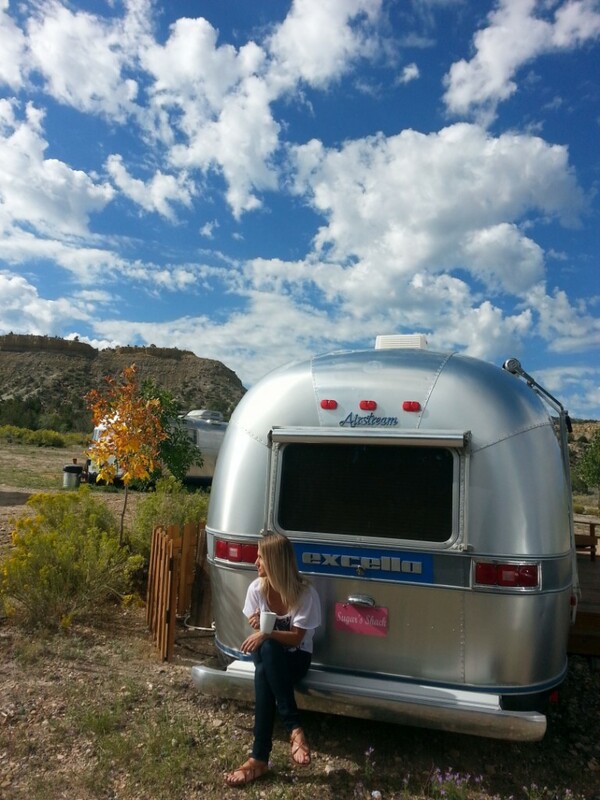 ESCALANTE — An alluring camp of gleaming silver camper trailers sit a mile west of Escalante, adjacent to one of Utah’s ultimate scenic drives. 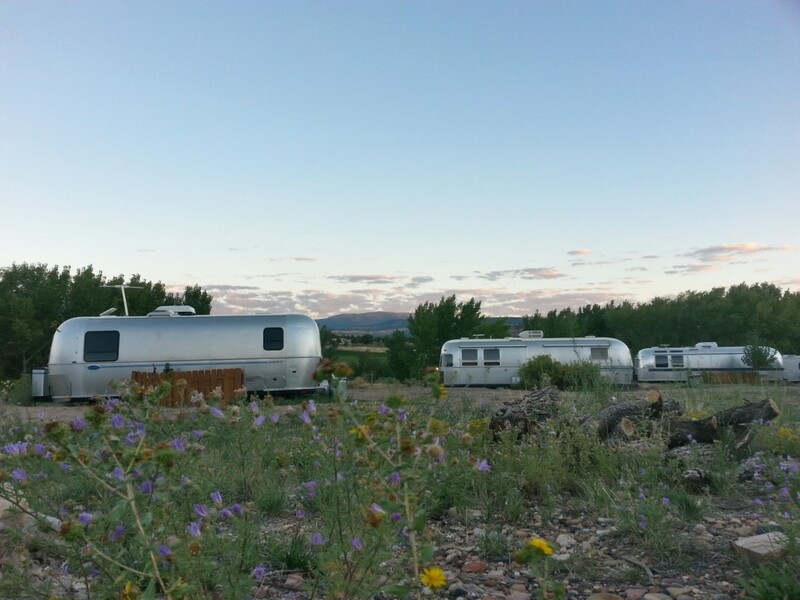 This Airstream resort is one of the more remarkably unique lodging experiences in Southern Utah’s canyon country and a bucket-lister for any self-respecting road-tripper. Just the presence of these trailers in between the onslaught of beauty along Utah’s National Park circuit is inspiring. And, after a long travel day, the appearance of the Shooting Star RV Resort adjacent to Scenic Byway 12 triggers a comforting sensation that beckons its guests in. This resort provides a small village of the classic Airstream RVs all set for road-trippers to reserve for a respite between Bryce Canyon and Capitol Reef national parks. 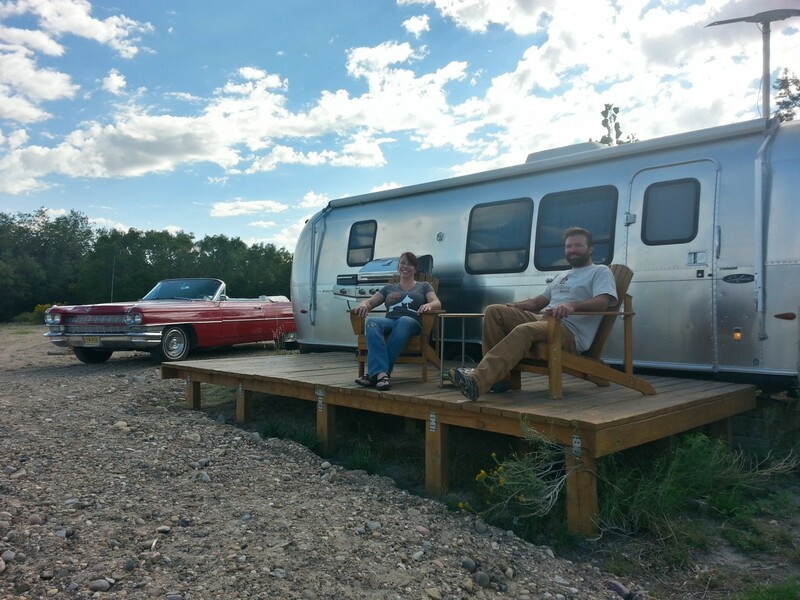 The resort engenders a warm feeling of 1980s road-trip culture with original, period-accurate Airstream interiors, furnished with classic Hollywood-themed decor and even a drive-in movie at night. Recently the Shooting Star resort had fallen into disrepair after its owner and originator couldn’t sell the place for almost a year-and-a-half. But then Troy Wittusen and Michelle Levandoski, the resort’s current owners, came along on a scenic Southern Utah Harley ride in 2013. 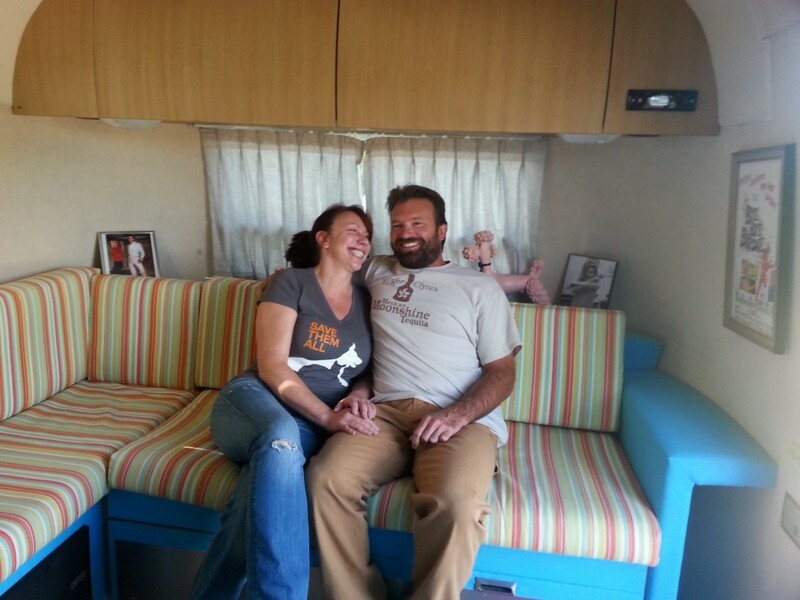 The two fell in love with the place, they said, and bought the place, polished it up, and successfully saved it from deteriorating. 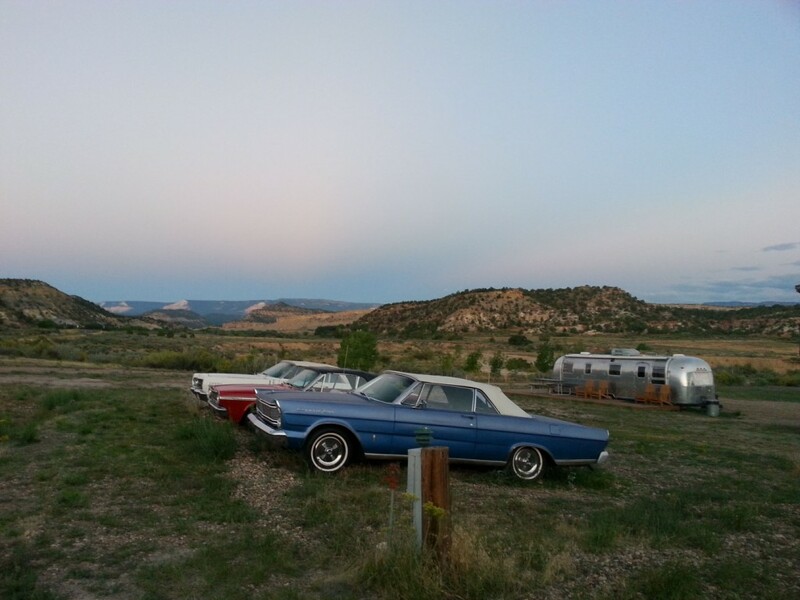 This retreat lies on the road between two national parks and numerous other well-known Utah destinations like the Canyons of the Escalante, Boulder Mountain, and the Grand Staircase-Escalante National Monument. The location alone offers a lifetime of entertainment for even the most adventurous explorers. 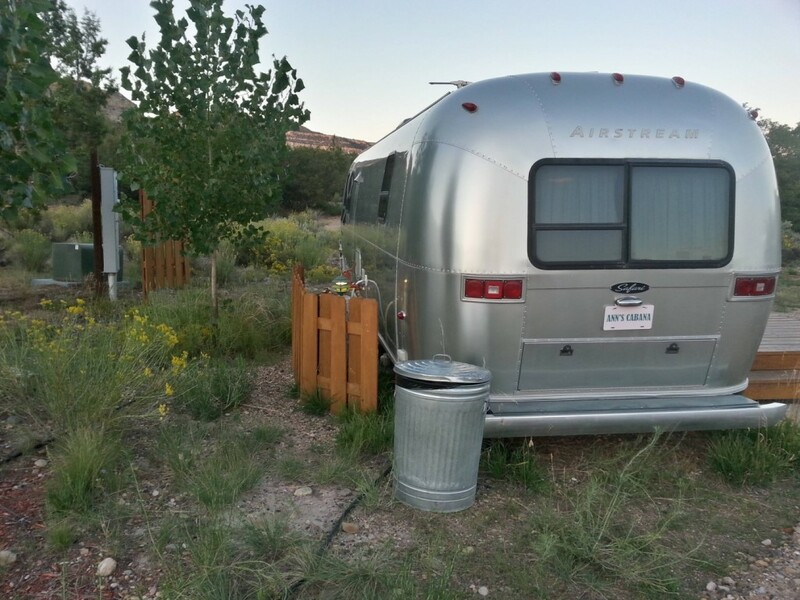 The 1980s Airstreams have all the conveniences of a motel, with electricity, running water, showers, a fridge, and even a private wooden porch from which guests can watch the Milky Way pierce the evening’s desert sky. 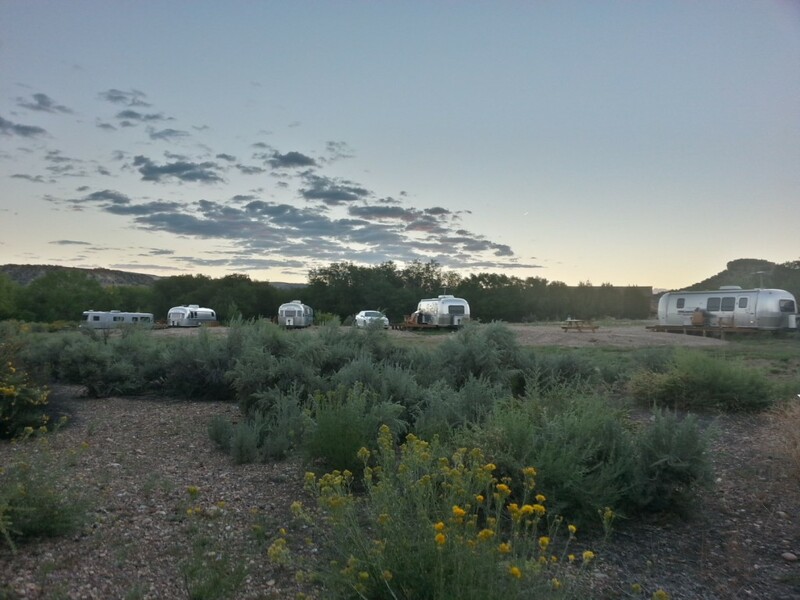 For those unwilling to pay the motel-equivalent rates ($120-$150 a night), there are numerous bring-your-own RV sites for reservation, and plenty of campsites for those on a budget. The giant outdoor screen that displays drive-in movies at night is free, and for an extra fee you can sit in one of the resident ’60s-era classic cars for a cinematic flashback to simpler times.